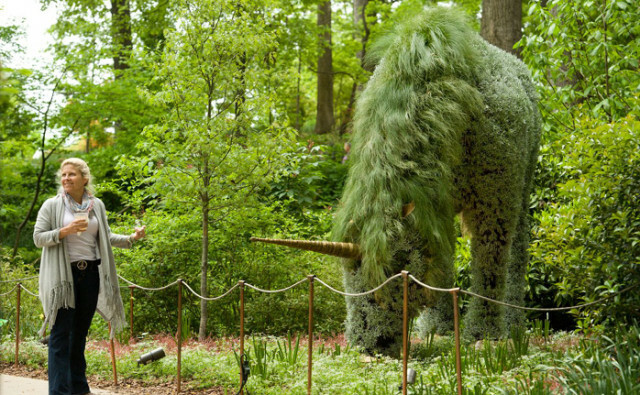 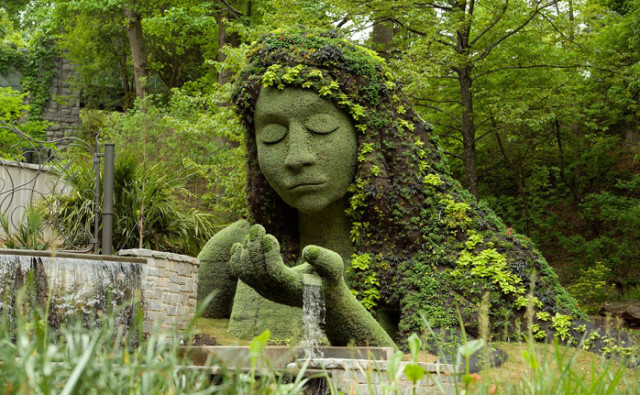 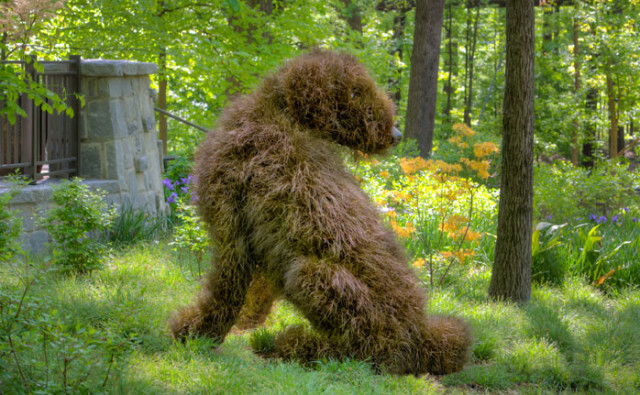 “Imaginary Worlds,” an outdoor exhibition of mosaiculture, is currently on view at the Atlanta Botanical Garden through October 2014. 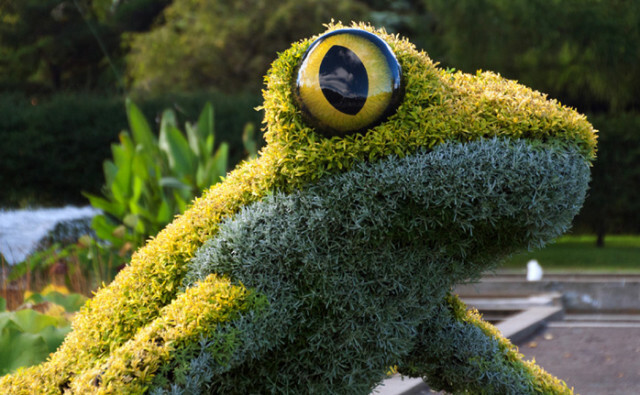 The exhibition features 28 mosaiculture living sculptures (mosaiculture is similar to topiary art but with an added emphasis on color). 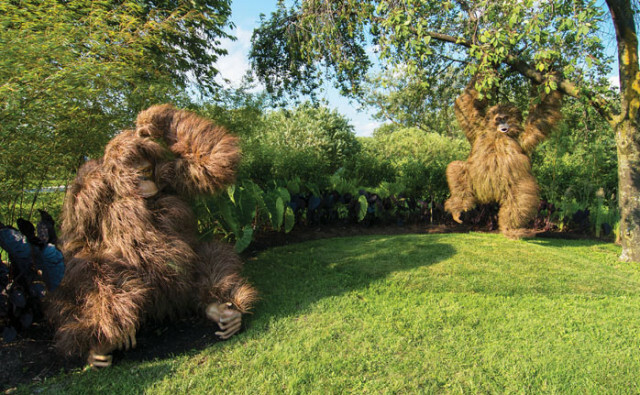 Tickets to the garden are available online.